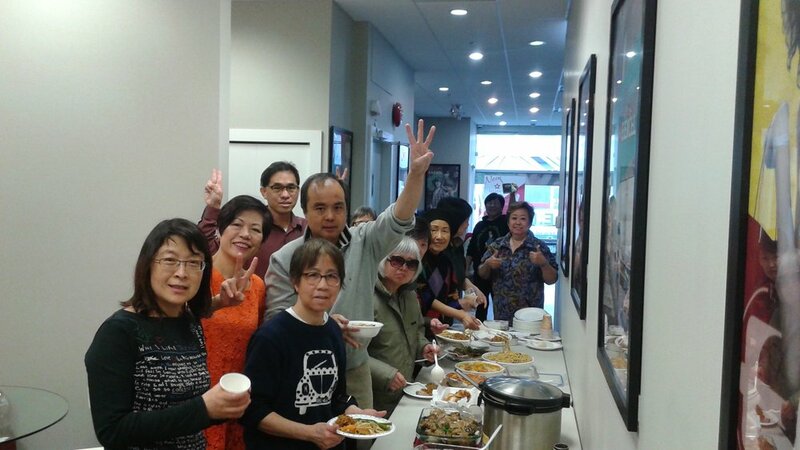 Last week, Jade Master Ivy Wong’s group in Vancouver hosted a Spring Potluck for family and friends! 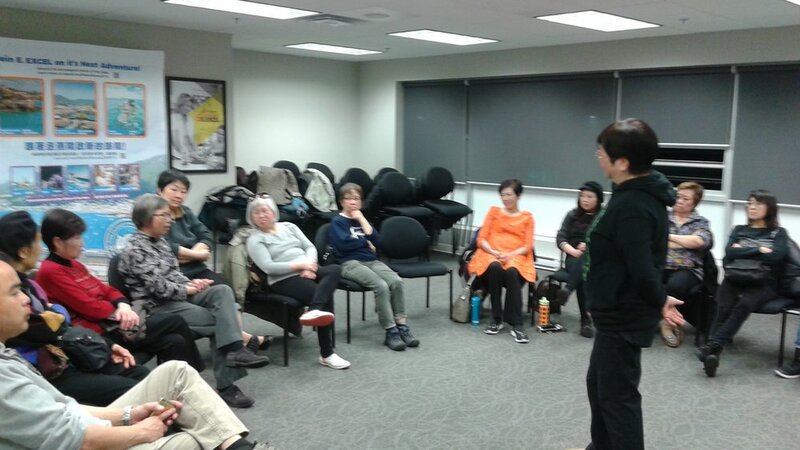 During the event, over a dozen people came to visit, share their success stories together, and enjoy each other’s company. 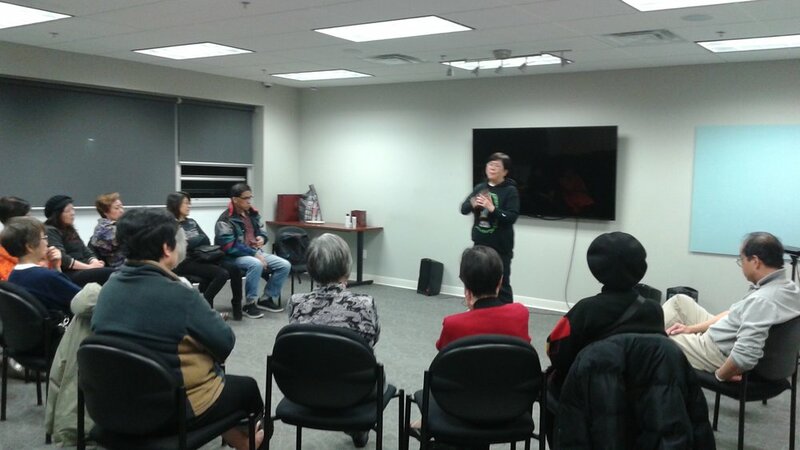 During the 4 hour get-together, participants even tried E. EXCEL’s latest products, including Elemente Oasis and the delicious beverage toCARESS. Everyone in attendance loved the camaraderie and inviting spirit that follows E. Excellers, and were excited to spend a night surrounded by great products and amazing people.